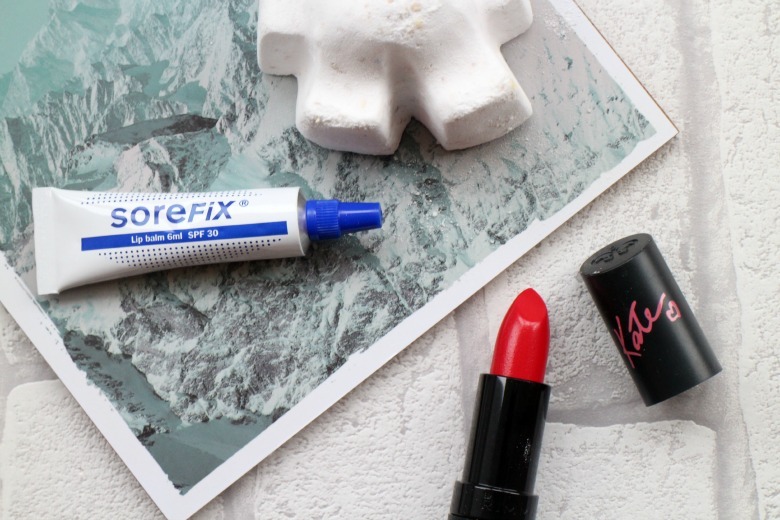 I was recently offered the opportunity to try SoreFix a new lip balm which has a formulation to prevent and treat cold sores and as a suffer I was intrigued. Of course I don't want to tempt fate and do still have my trusty cold machine to hand should one appear, but if there was something to prevent them I definitely wanted to try it. Now I'm calling this a lip balm but it really is more of a cream and something I've not been using regularly as I might a lip balm but more like a treatment or item in my skincare regime. It's in a small tube which is inoffensive and wouldn't create cries of 'ew you have cold sores' if someone were to see it. As I've said whilst a sufferer of cold sores I haven't had one for a month or two (touches wood immediately) so I can't speak for how it treats them, although I will update later should the need arise, but I can say it might be adding this as part of my daily routine could be the reason. First Sorefix advise you recognise the triggers to your cold sore and thereby can up the ante with regards to application. Fatigue, general illness, particularly dry or chapped lips or for women that time of the month can all be causes of cold sores so it makes sense to increase usage. Sorefix do advise you apply the cream as a preventative method 3- 6 times a day. I think that is something to be decided by the user. It is a small cream and a tiny dot goes a long way but I think you'd power through this with some speed applying at that rate. 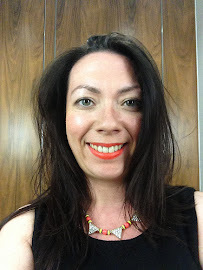 For me its not always possible to have it about my person and especially on a daily basis when I'm wearing lipstick but to apply in the morning and perhaps once or twice of an evening is possible. Of course my opinion may change if an unsightly cold sore appears. What I am impressed with is despite it not feeling like the usual balm I'd use to moisturise my lips it leaves them feeling soft for far longer than I expected. Sorefix can be brought online or at your local Savers store so it's worth looking out for. Even better sign up now and you'll be able to receive a free sample to try. I'll be sure to update you on it's treatment of cold sores, but fingers crossed I won't have to.